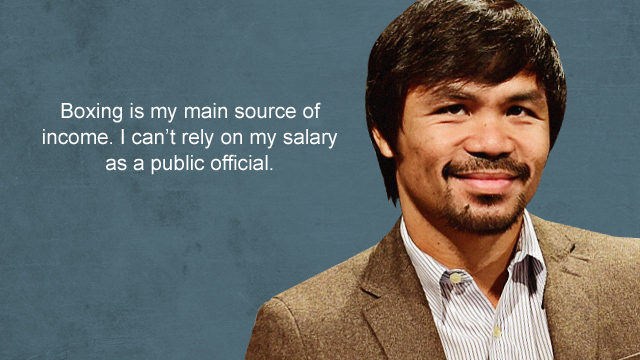 ...aside from ambon and ulan! (SPOT.ph) You probably already know habagat, amihan, ulan, and ambon. But what are the Filipino words for fog, mist, and dew? 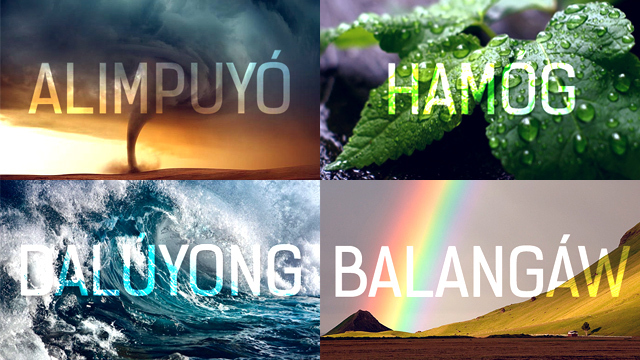 Thankfully, our meteorological agency, the Philippine Atmospheric Geophysical and Astronomical Services Administration, and our Filipino language institution, Komisyon sa Wikang Filipino, compiled all local weather-related words through this cool book called Patnubay sa Weder Forkasting. 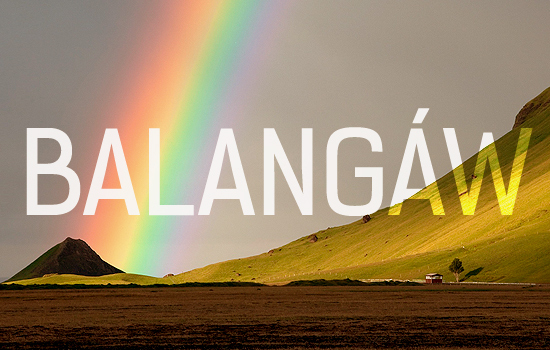 It not only serves as a guide for our weather reporters, obviously, but also as a good way to beef up our vocab in our own national language. 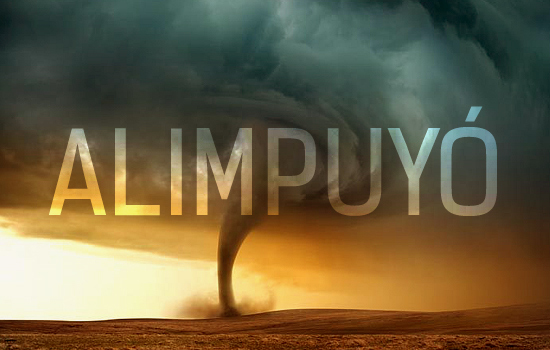 Alimpuyó can also be called alimpulós, from Sebwano; and aripúros, from Bikol. 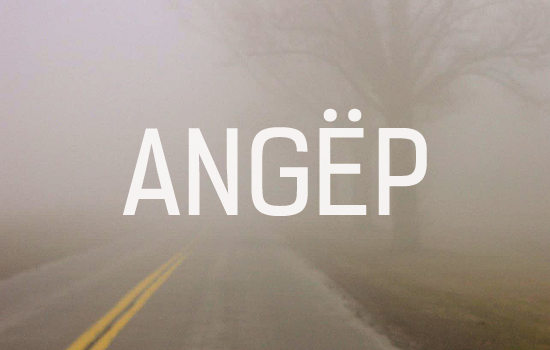 Because of its Ilokano origins, the word angëp is pronounced with a schwa indicated by the umlaut or dieresis (a.k.a. tuldik patuldok). 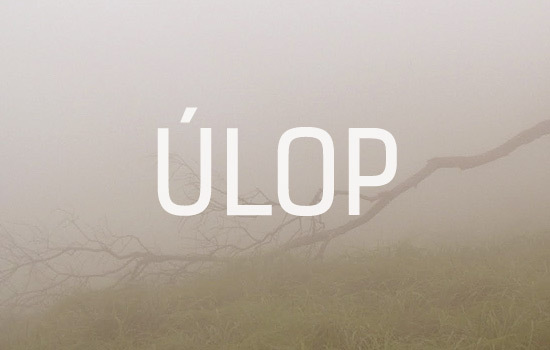 The next time you're in Baguio, you know what to call that low-lying cloud like a local. Balangáw (a.k.a. bahaghari) traces its roots from a lot of Philippine languages such as Agutaynen, Bikol, Cuyunon, Hiligaynon, Kinaray-a, Tagalog, and Waray. It can also be called arkuíris, from Spanish; bulaláyaw, from Bikol; bulangín, from Yogad; bulutóng, from Tagbanwa; and gabón, from Hiligaynon. 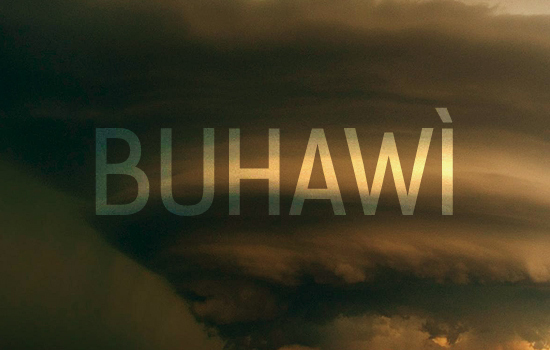 In 2011, Philippine Atmospheric, Geophysical and Astronomical Services Administration (PAGASA) chief Nathaniel Servando assured the public that the local buhawi are "not like tornadoes in the U.S. 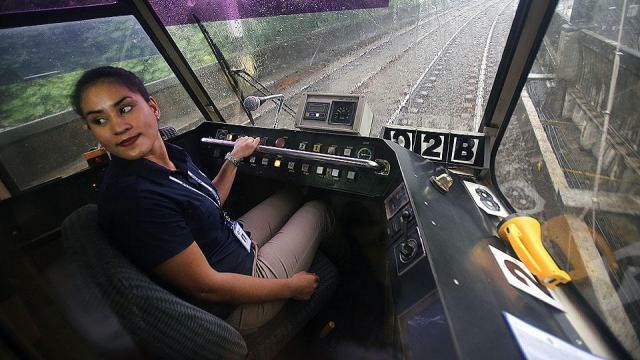 Here, the effects are short-lived and they’re not that strong." When Typhoon Yolanda hit the Philippines in 2013, it didn't only bring strong winds and heavy rainfall. Storm surges in the Visayas region claimed more than 6,000 lives and wiped out towns and provinces in Leyte and Samar. 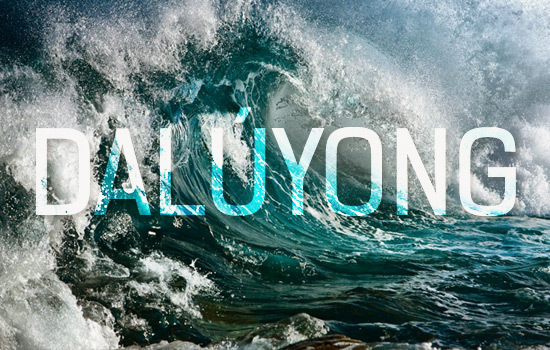 We heard it in the news as "storm surge", and not as the local term dalúyong, more specifically dalúyong bagyó. 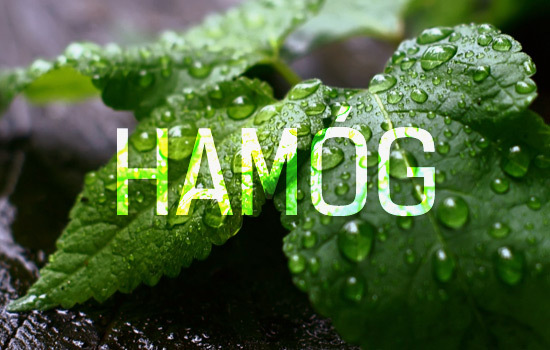 Hamóg traces its origins from Sebwano, Waray, and Tagalog languages. Remember when your mom would stop you from playing outside after dusk when you were a child? She'd usually say, "Baka mahamugan ka." Buhawì and ípuípo may look the same but the latter is formed only on water. 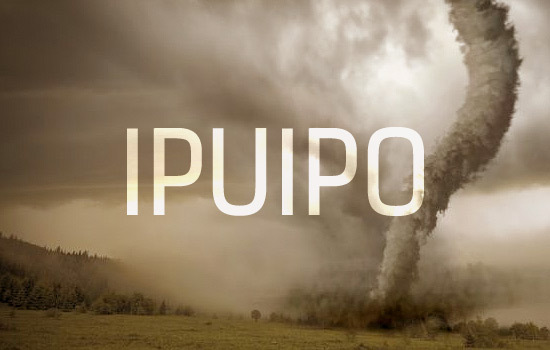 Ípuípo is a type of an alimpuyó. 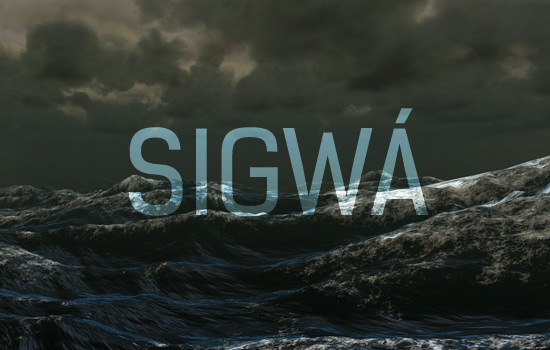 The word sigwá is often associated with the First Quarter Storm, a period of student revolt pre-Martial Law in the Philippines. This makes sense because it was a time when the "young ones really created a storm to fight the dictatorship," according to Joel Lamangan, director of 2010 Cinemalaya film Sigwá. 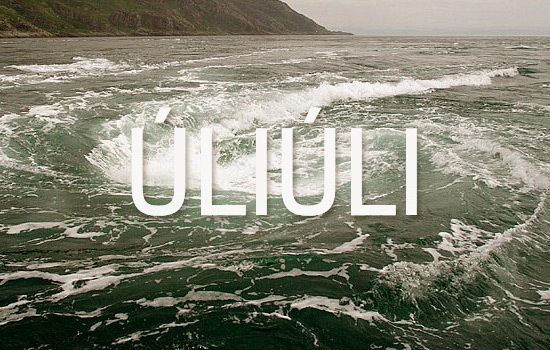 Contrary to popular belief, the úliúli isn't that dangerous. Stories of powerful whirlpools killing unlucky seafarers and sucking in large ships are just fictional tales written by novelists Edgar Allan Poe and Jules Verne. Angëp is often denser than úlop and tends to last longer. So, maybe Tagaytay just has the úlop.